And before you say anything, yes getting your eyebrows done is nice, and I've seen HD brows that look incredible, but if you know me then you know I love trying to save money so I always do my own at home (and my mum's and my sister's for that matter). 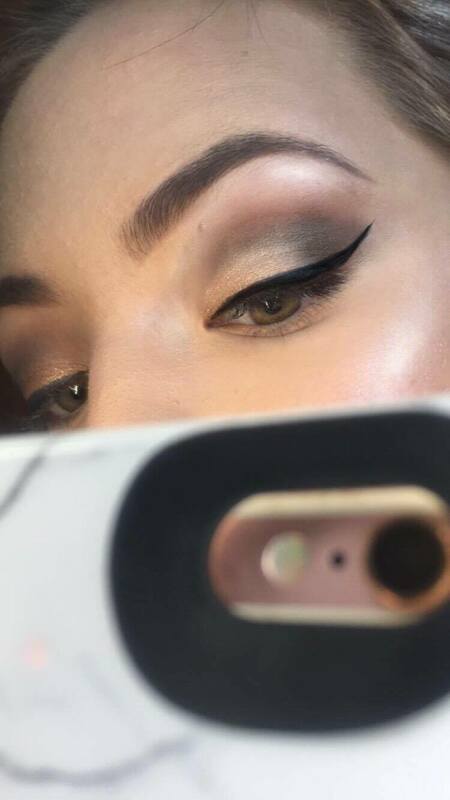 Since I often get asked who does my brows, I figured I'm not going that far wrong! So I thought I'd show you all my brow routine, which I'll usually do around every two or three weeks. It takes like ten mins and I think is definitely worth it. 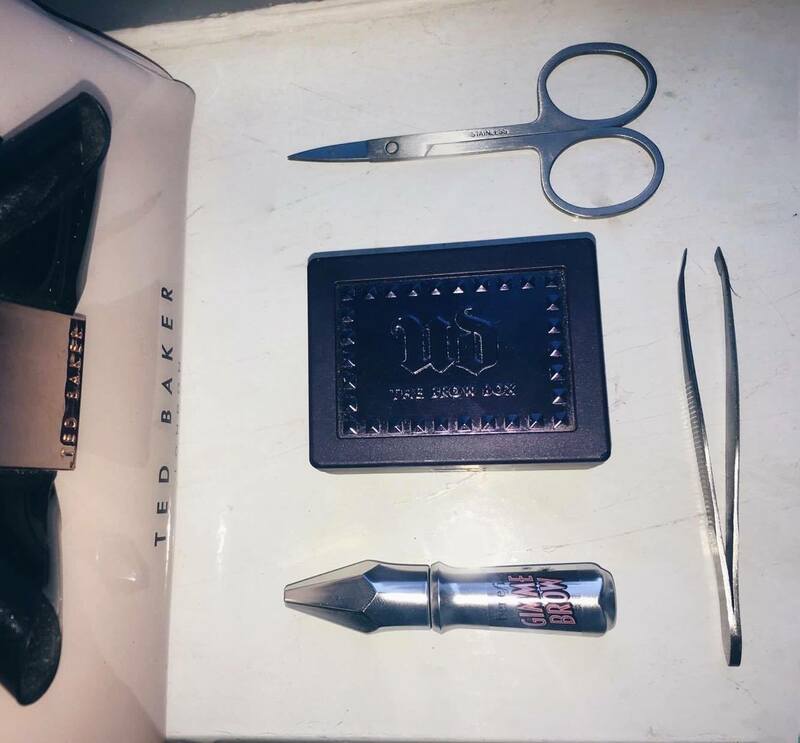 So just to show what I use, literally just tweezers, nail scissors and a comb, then when I'm doing make up I'll just fill them in with my brow box from Urban Decay and use some of the Benefit Gimme Brow. This was my brows before, gross I know. As you can see they really needed doing!! This first thing I do is pluck them into shape, I usually start and the outer end and work inwards, mostly plucking the bottom. Brows usually are most overgrown along the bottom and don't need much shaping along the top. I hate thin brows so I don't take much width away at all, I'll literally just pluck them so they're straight and neat. And yeah it does hurt a bit, but I find it much better than threading which makes me cry so much. These are brows after plucking, so the next thing I'll do is comb them upwards and outwards, so basically comb away from the centre of your face. I haven't always trimmed my eyebrows but I think it makes them look much neater, especially at the inner ends where they're more sparse. I'll use the nail scissors and just trim the very tops off the brows. This is the most satisfying thing you will ever do in your life trust me. And that's all it really takes! When I'm filling in my eyebrows with make up I'll start with the lighter brown shade in the Urban Decay Brow Box, I have the brown sugar one. I'll start by drawing a line on bottom of the inner end and brushing it through, and I use the darker end on the arch and the end. Then I use the wax to keep them in place. Sometimes I'll use some concealer underneath, especially if they're a bit red from plucking. The Benefit Gimme Brow is the best finishing touch to brows, I have the medium one and I just apply it really gently on the inner ends of my brows to get that fade-y #browsofinstagram look. When you've trimmed your brows it's really nice to define them with this because it looks so polished.